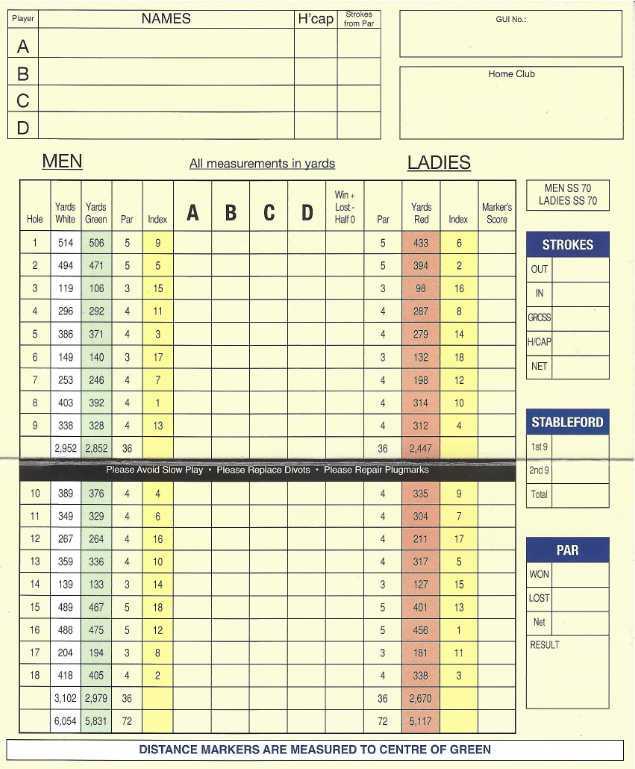 The 18 hole course at Abbeyleix is fast developing a reputation as one of the best courses in the midlands. Designed by the well known Golf Architect Mel Flanigan, the 18 hole layout will prove a fair test of Golf for players of all categories. 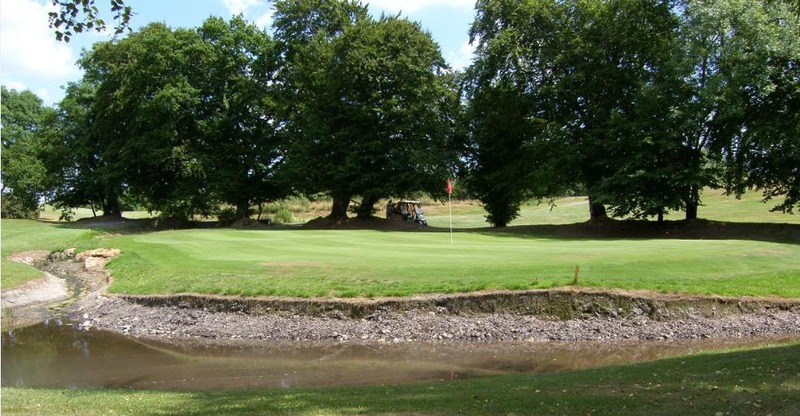 The old 9 hole course was recognised as one of the best 9 hole courses in the country and now having obtained an adjacent piece of rolling terraine which contains many specimen mature trees, the 18 holes ensures enjoyable golf with many scenic views. 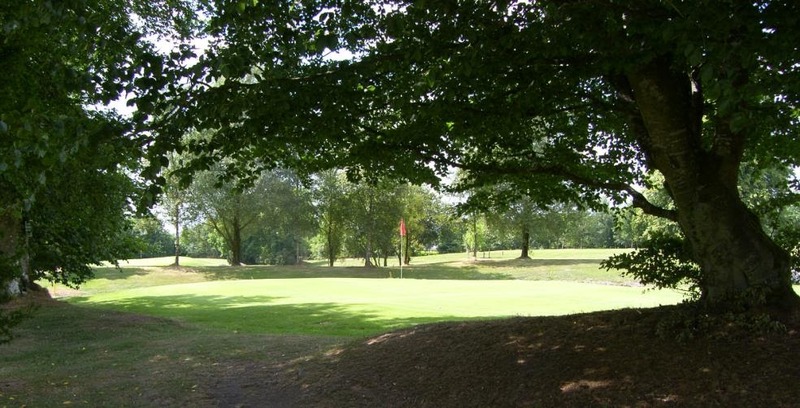 A famous feature of the old course at Abbeyleix was the beautiful soil based greens, as well as retaining the old greens, all the new greens are again soil based giving a consistency over 18 holes. Location 15 Km south from Portlaoise on the N8. 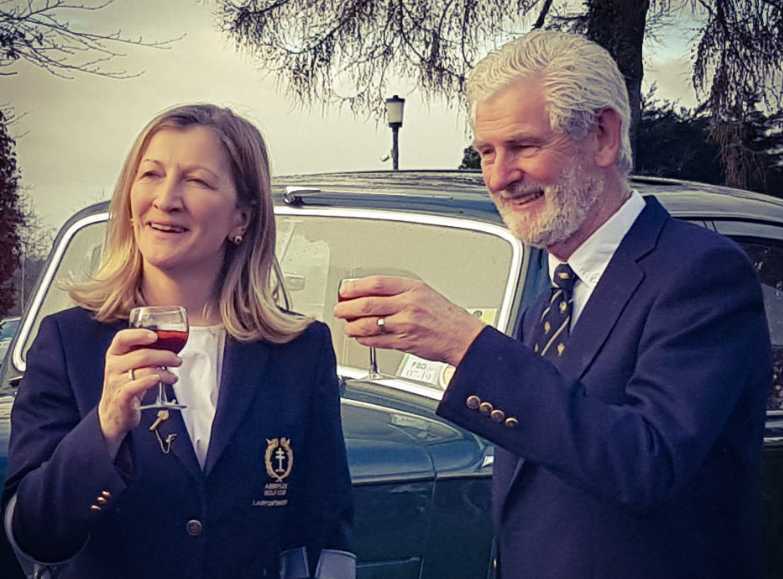 Captain Tom Molumby and Lady Captain Karen Odlum look forward to welcoming visitors and members to this wonderful 18 Hole Parkland Course in the midlands. . The course is laid out on rolling landscape with plenty of mature trees and some great water features all of which add to it’s attraction. Many visitors have commented on the great condition of the greens and the surrounding bunkers, some of which have been redesigned during the past few years. The Club Committees are extremely grateful to all the sponsors, some of whom have been supporting the club for many years. In these recessionary times sponsors deserve not just gratitude but tangible support as well. 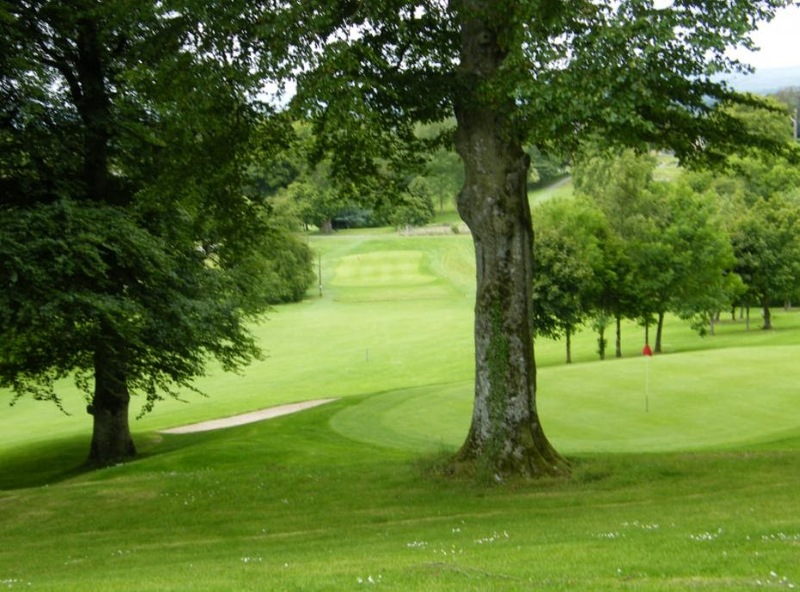 Abbeyleix Golf Club prides itself on it’s hospitality and visitors are assured of a great welcome either before or after a round of golf at our well appointed Club House. Bar and Catering facilities are available. Buggies and carry carts are available for hire, prior booking is advisable. President Bosco Whelan and Lady President Teresa Bradshaw along with captains Tom Molumby and Karen Odlum will be on hand to welcome everyone to the club and wish them the best of luck for another great year of Golf. We would like to show our deep appreciation and express our gratitude to the following Sponsors who have agreed to sponsor a competition during the year. We would encourage all our members to support our sponsors during the year. Leo Dunne LTD Dumore Durrow Co. Laois. Seamus Mullhall,Family run Supermarket Portlaoise.co Laois Mulhall Meats, Mulhall’s Deli, Mulhall’s Homemade Fresh Breads & Cakes,Quality Fresh Food Store!